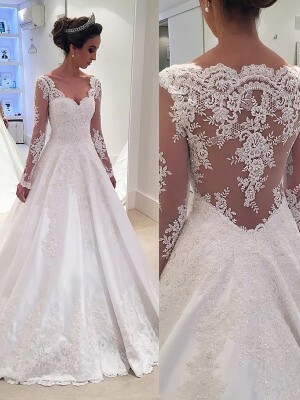 More than I expected, This dress was beautiful. 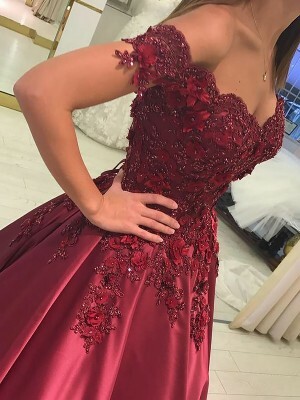 Considering the low price, I was a little worried about the quality of the dress. However, I was pleasantly surprised by the product. Would recommend to others.